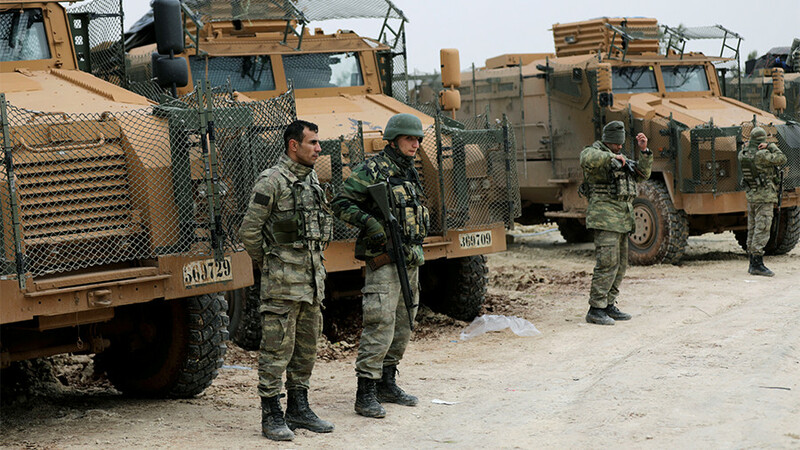 The controversial cross-border offensive “will go on until the terror corridor through Manbij, Ayn al-Arab, Tell Abyad, Ras al-Ayn, Qamishli has been wiped out,” Erdogan said, speaking in the presidential complex in Ankara on Monday. 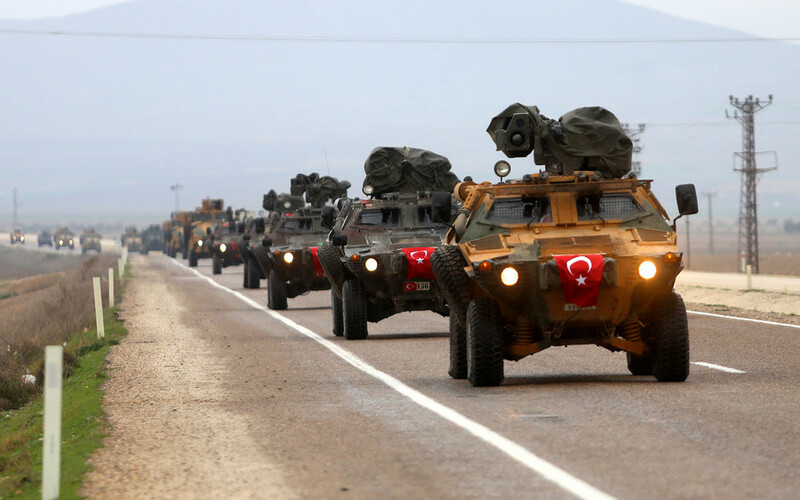 Erdogan hinted that the Turkish military operation may even expand into neighboring Iraq, if needed, in an effort to “eliminate” forces loyal to the Kurdish Workers’ Party (PKK), which Ankara has designated as a terrorist organization. “We can suddenly come over one night in Iraq's Sinjar and eliminate PKK terrorists there,” Erdogan said, according to Turkish state media. 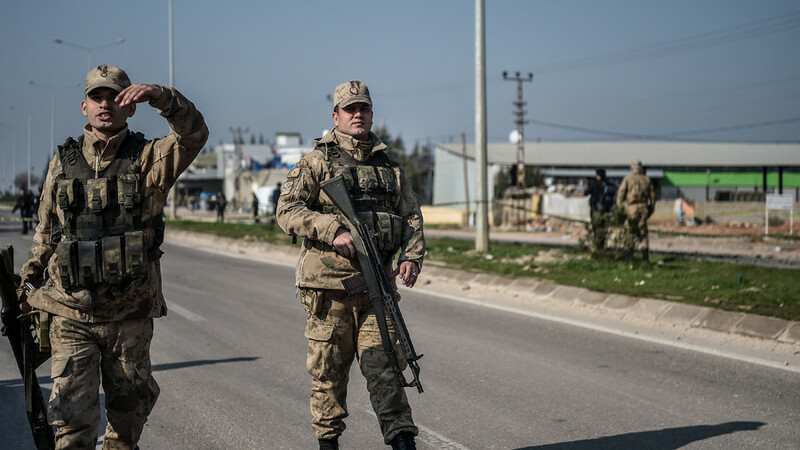 On January 20, Turkey launched a cross-border offensive into Syria with an aim to dislodge Kurdish “terrorists” from Afrin. 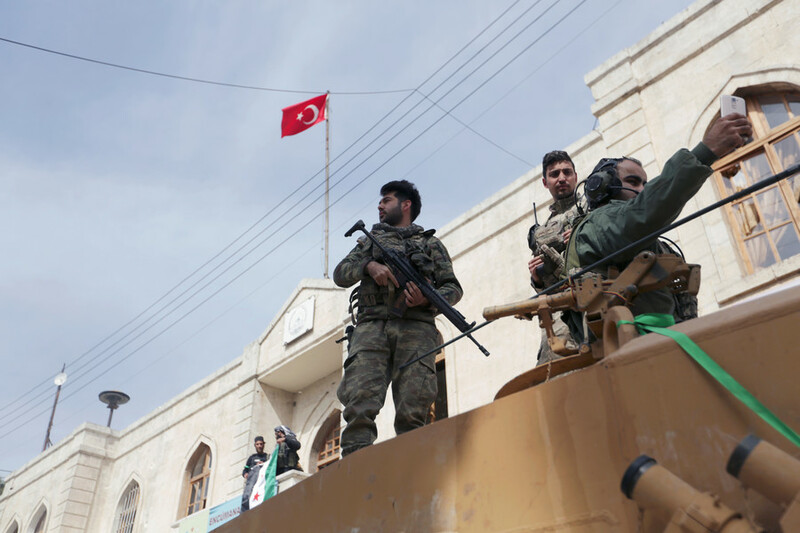 The assault, codenamed Operation Olive Branch, has strained relations between Ankara and Washington. The Kurdish YPG are key US allies in the fight against Islamic State (IS, formerly ISIS/ISIL) terrorists, but Ankara views them as an offshoot of the terrorist-designated Kurdistan Workers’ Party (PKK). 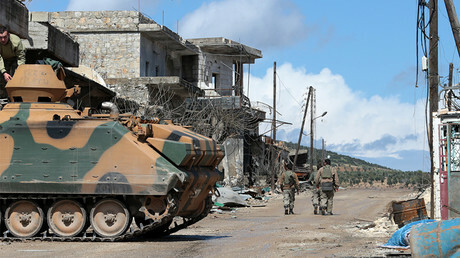 The Turkish leader’s announcement comes just one day after the Turkish military, aided by its Free Syrian Army (FSA) allies, seized the Syrian city of Afrin. 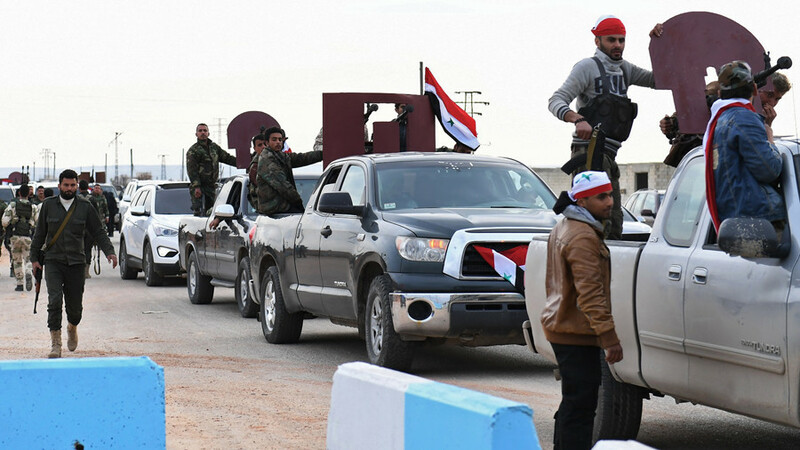 Erdogan said that capturing Afrin was a “comma” and “God willing, a full stop will come next.” However, he stressed that Turkey was not invading Syria. 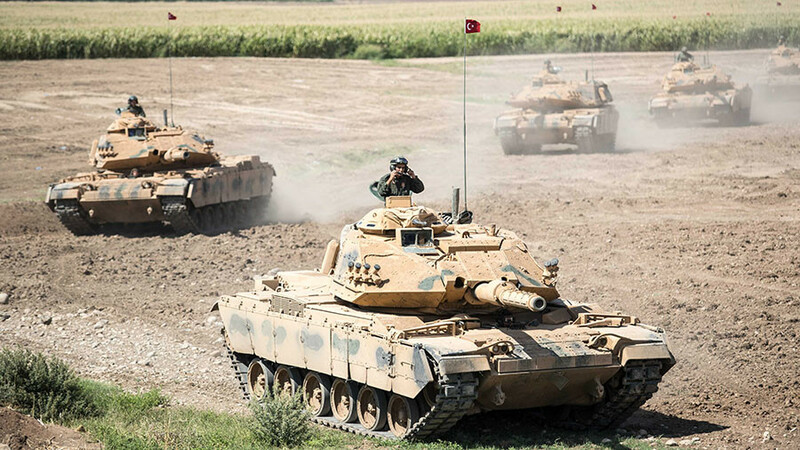 “Our intention is not to invade, but to carry out operations to cleanse terrorists and eliminate terrorist threats to our country,” he said, as cited by Rudaw.